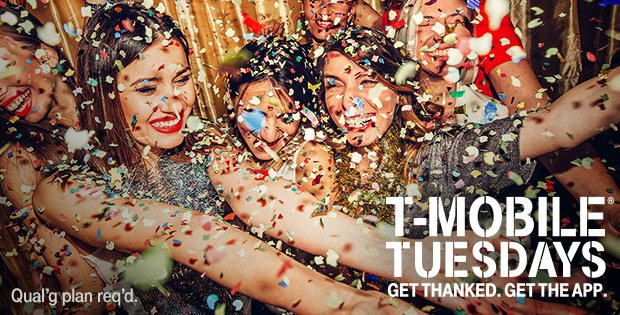 Ready to find out what next week’s T-Mobile Tuesday holds? Good, because T-Mo today spilled the details. On Tuesday, November 13, T-Mobile customers can get a free one-night disc rental from Redbox and $3 off a $10 grocery purchase from Kroger. 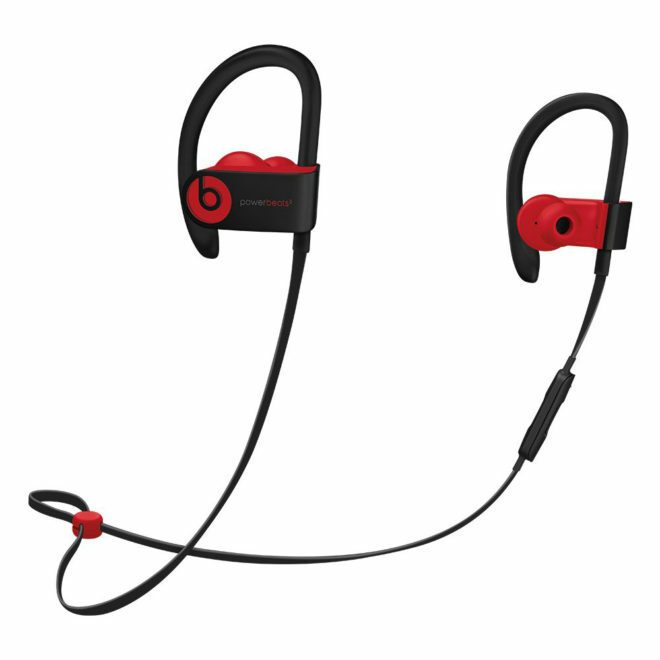 Rounding out next week’s gifts is $100 off a pair of Powerbeats 3 wireless earphones, which would knock the price down to $99.99. There are no Krogers in San Antonio TX. I wonder if its Kroger itself, or if its good for Kroger affiliates. Probably because T-Mobile’s corporate office is next to a QFC store (and Fred Meyer) and there are no Kroger Stores in Seattle Metro. Kroger is pretty good. I wrote them after I moved out of Seattle and asked them to try a Fred Meyer concept store in my metro area. It took them about 5 years to find land, but they did, and the store is always busy. What happened to Kroger in the app? I can’t find the link anywhere. It was there this morning.